Baby Bouncy is the newest must have product for new parents! Baby Bouncy provides new parents the ability to quickly quiet a fussy baby and relax their baby to sleep. 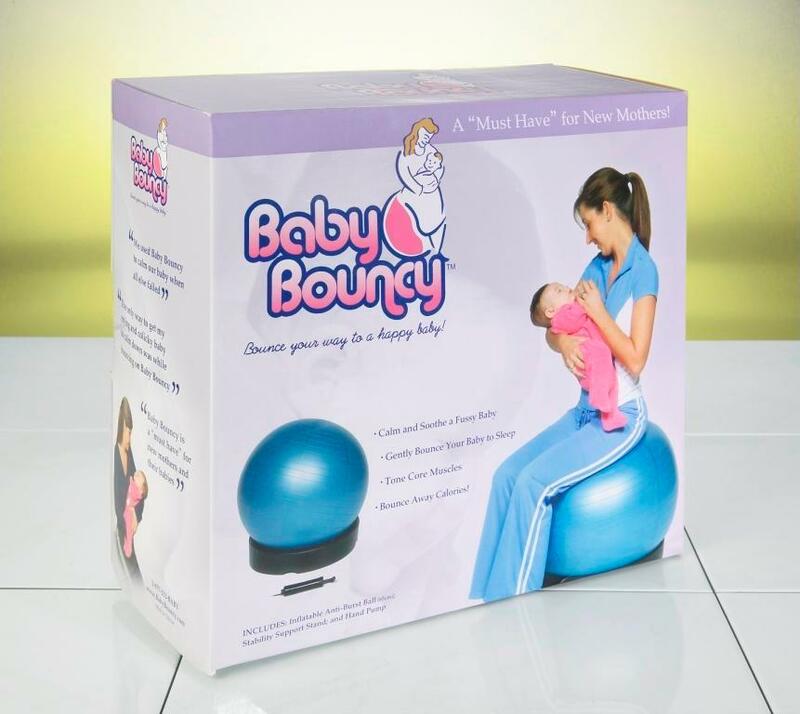 Baby Bouncy works the core muscles and strengthens leg muscles while using it with or without baby! How many products offer a way to calm and relax your baby while you get a workout? Traveling with Baby Bouncy is so easy. 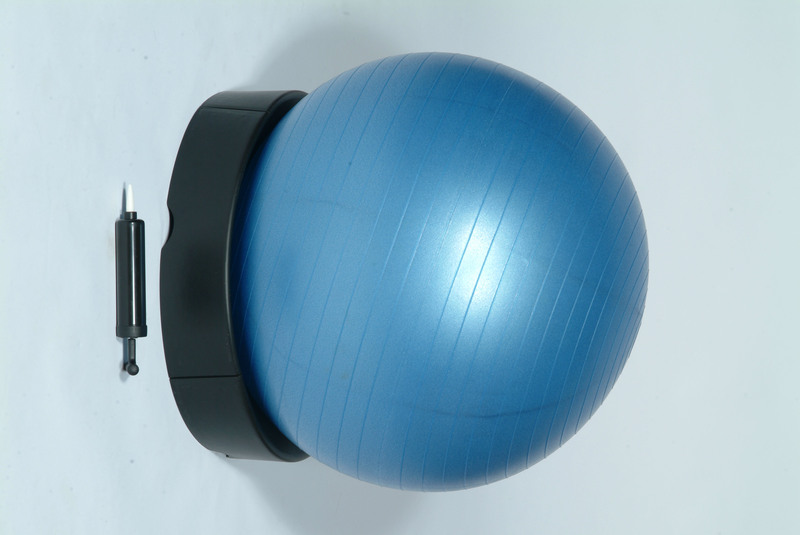 The anti-burst ball can be easily deflated and packed in a bag or suitcase along with the stand and hand pump for a surefire way to calm a fussy baby and bounce them to sleep wherever you are! We used Baby Bouncy to calm our baby when all else failed.